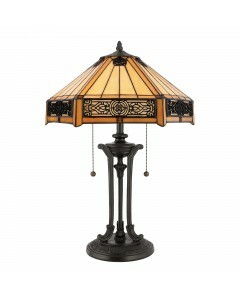 This Quoizel Tiffany, Alahambre 2 light table lamp has softly arched brass wire arms suspended over .. 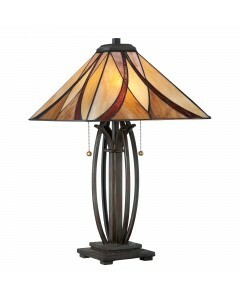 This Quoizel Tiffany, Arden 2 light table lamp has a classic Bronze Patina base with amber, copper a.. 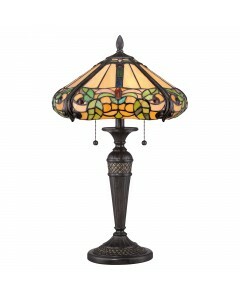 This Quoizel Tiffany, Asheville 2 light table lamp has a classic Tiffany-style shade in classic patt.. 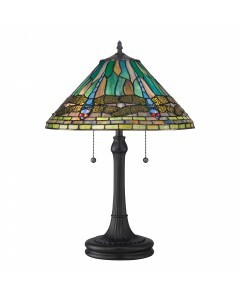 This Quoizel Tiffany, Belle 2 light table lamp is the perfect blend of natural elegance and traditio.. 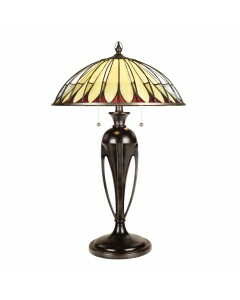 This Quoizel Tiffany, Belle Fleur 2 light table lamp is an elegant design that features hand cut 'Ar.. 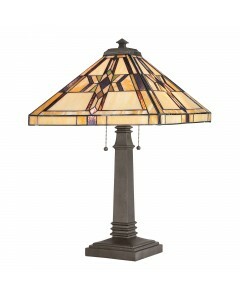 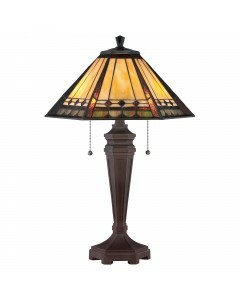 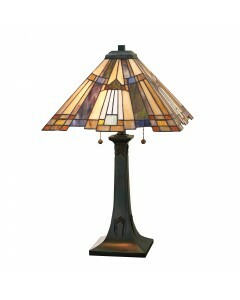 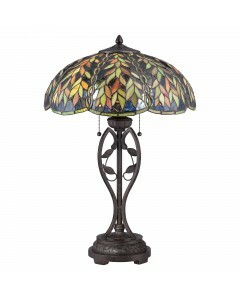 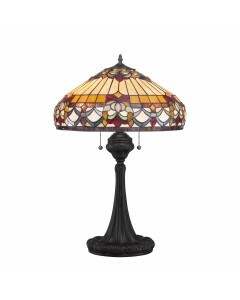 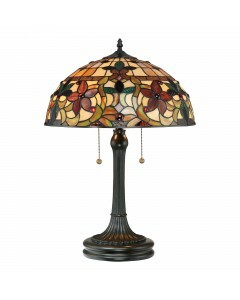 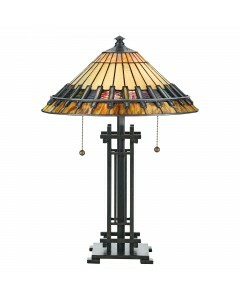 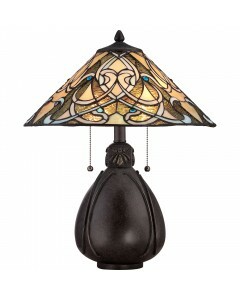 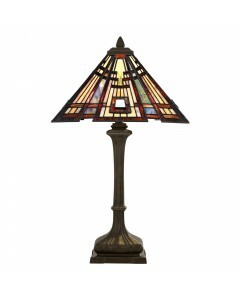 This Quoizel Tiffany, Chastain 2 light table lamp pays homage to the enduring Arts and Crafts style,..